Welcome to the Vowel Owls Giveaway! 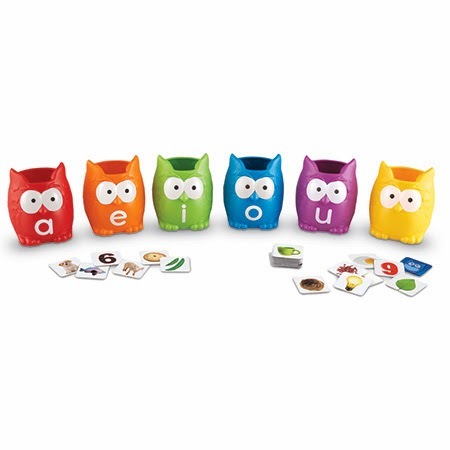 Vowel Owls are a fun new reading tool designed to make learning fun. Children learn the difference between long and short vowel sounds and how to distinguish between them, all while playing! You can read a complete review from Mostly Together Mommy. *This blog has not been compensated for hosting this giveaway. This giveaway is in no way affiliated with Facebook, Twitter, or Pinterest.